I ordered several boxes of these lights but part of them didn't work. Thank you for your review. We are sorry to hear the solar lights were received defective. Please contact our customer service by email at mileskimballcsr@silverstarbrands.com or by phone at 1-800-255-4590 and we can assist you further. We apologize for any inconvenience this may have caused. The color changing lights are very dim. Some of the lights don't work. Thinking of summer & how nice these will look along the side of my house while doing double duty to light up the driveway. 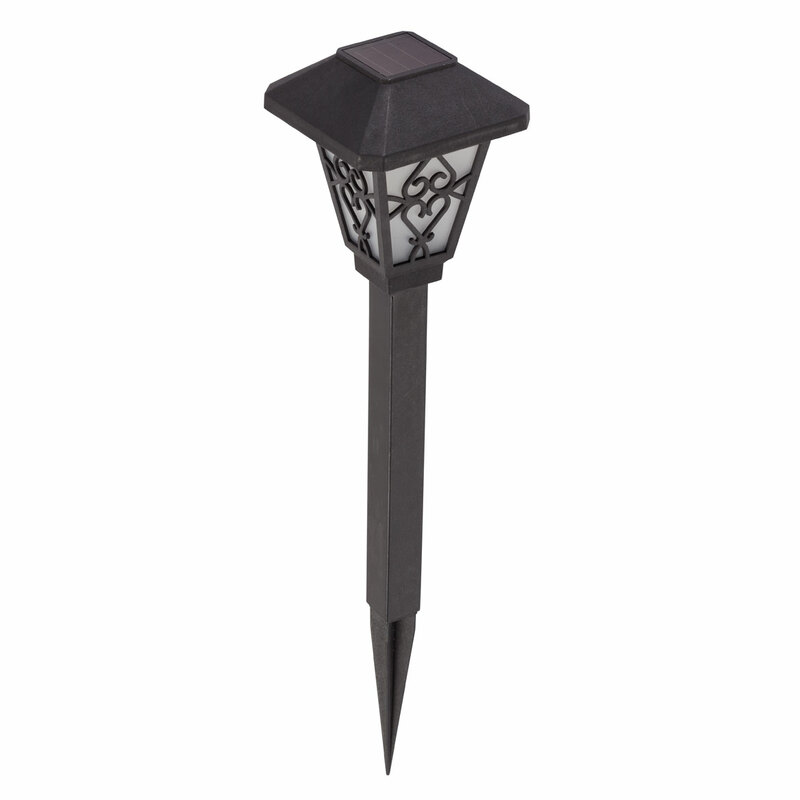 We like to put solar lights in our flower beds for a touch of color at night. Had never seen color changing solar lights in my neighborhood. Wanted to be different. The price is very reasonable. 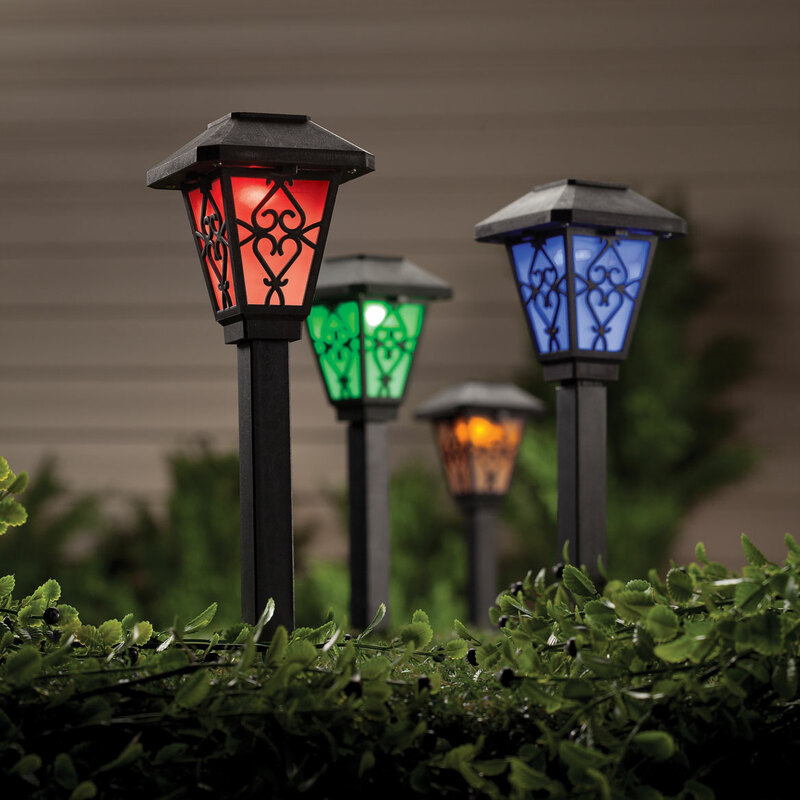 hard to find solar lights that change colors.